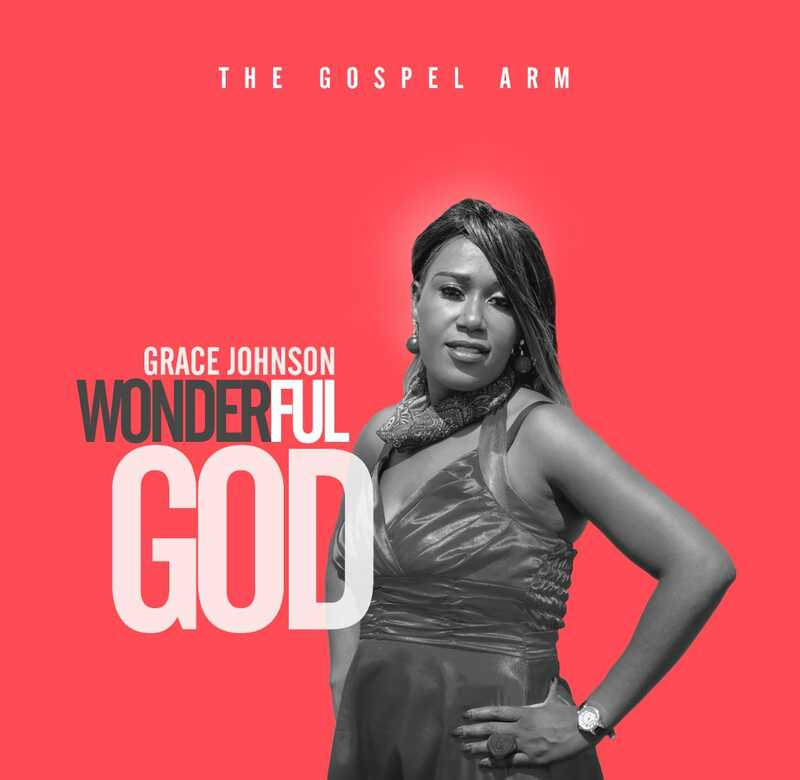 The Gospel Arm presents – Grace Johnson who delivers her latest single called “Wonderful God”. She pledges to praise the Most High in all situations. The song is produced by one of the best sound engineers – Bursus. Next : A-Reece – Everybody Hates Reece.